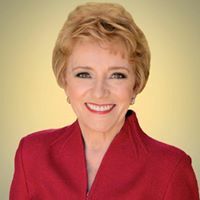 Welcome to the JVNP 2.0 Update, featuring a primary JV invite courtesy of fellow JVNP 2.0 Partner Mary Morrissey (DreamBuilder Program 2019 launch affiliate program JV invite), Buzz Builders (Aidan Booth + Steven Clayton – Parallel Profits pre-launch), and More … in Today’s helping dreams come true in 2019 edition. We’re cooking up a brand-new, super high-converting program for September, something we’re sure you’ll want to be a part of. All the exciting details are coming soon, so if you’re not already an affiliate, now is the time to register! 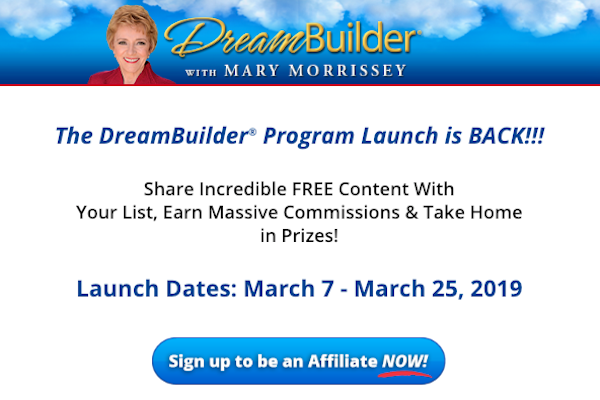 If you’re an experienced affiliate marketer, you haven’t already committed to promoting our March 2019 DreamBuilder Program launch, and you’re not already an affiliate of ours, simply register here to gain access to your promo tools and more. We’ll have more affiliate updates available soon, so if you’re not already in our system >>> Affiliate Registration Page.